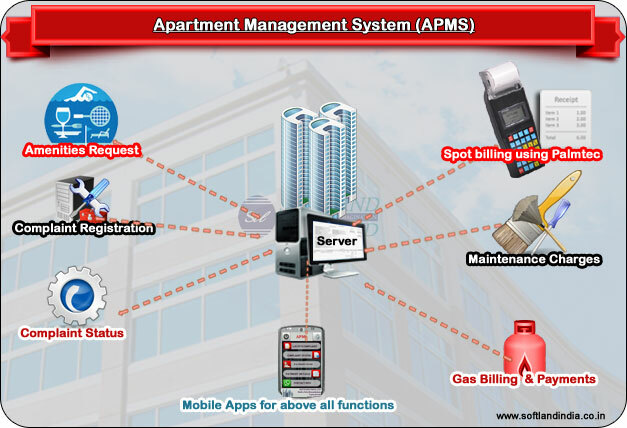 Apartment Management System - is a powerful web application and a total solution for apartments. 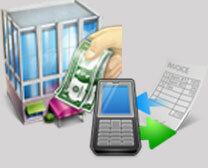 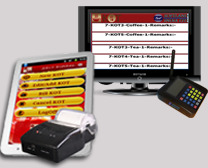 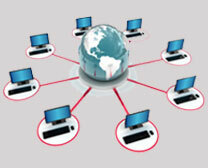 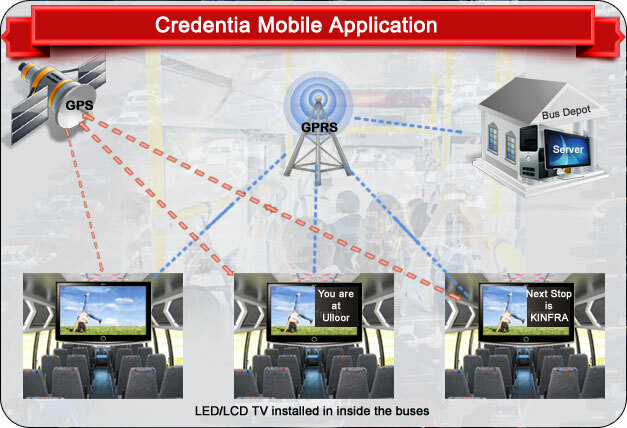 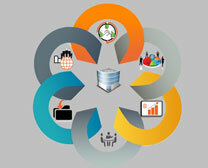 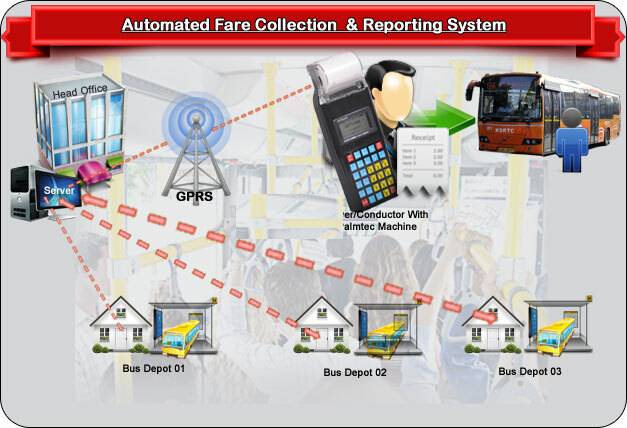 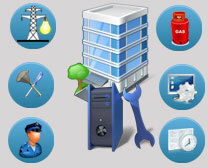 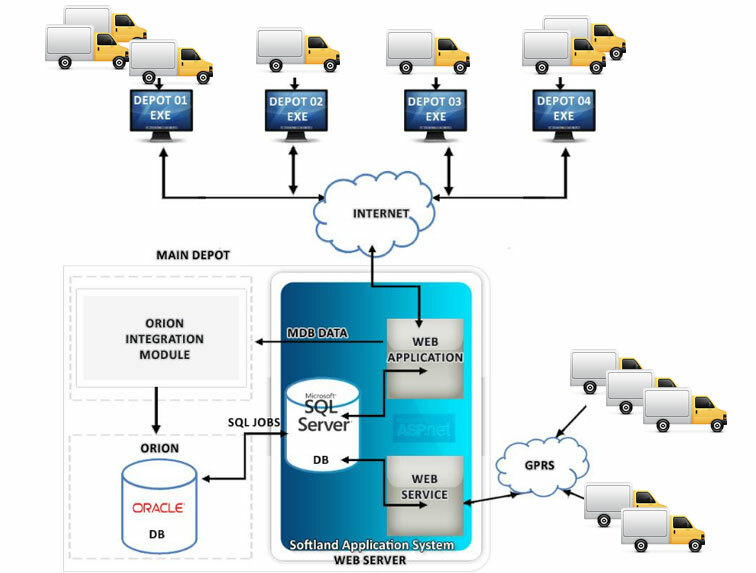 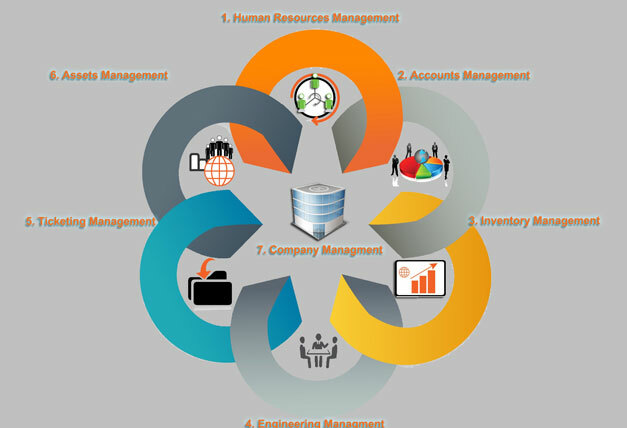 ERP - is a powerful web application and a total solution for Bus Deport. 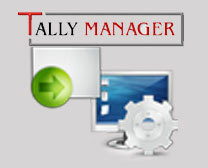 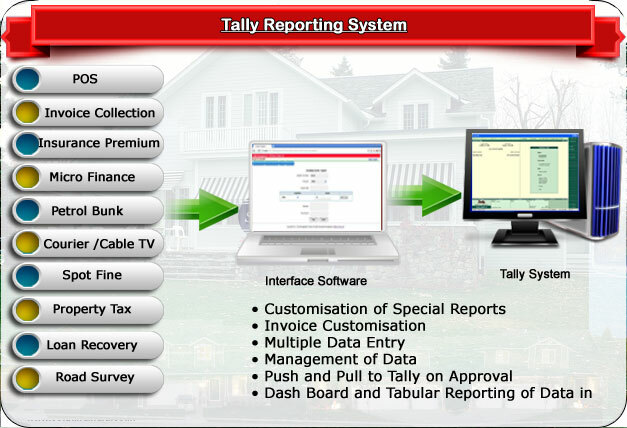 Tally Manager we can insert, retrieve and update the data from Tally. 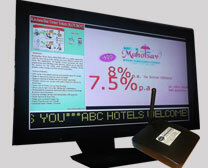 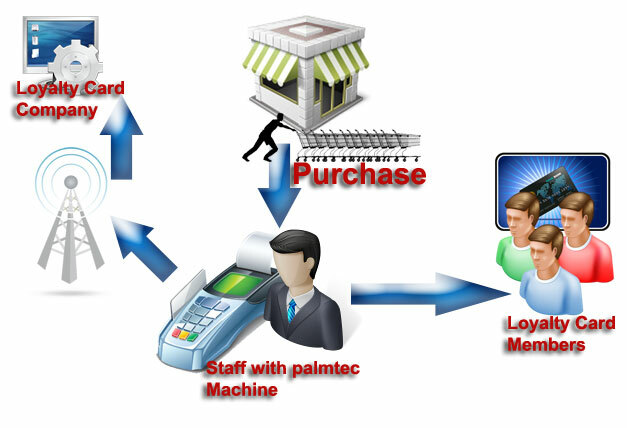 is a web application using a smart card, developed for Star Group. 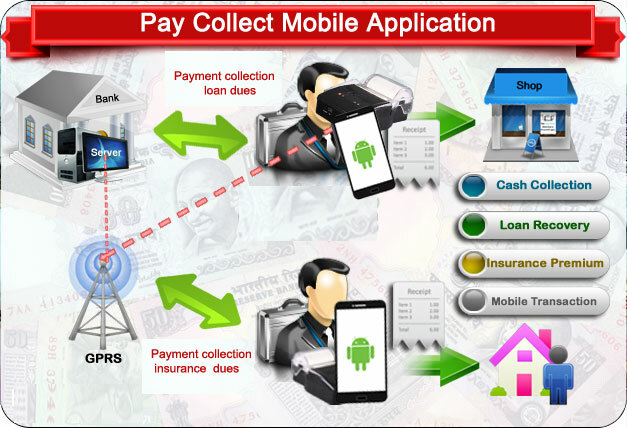 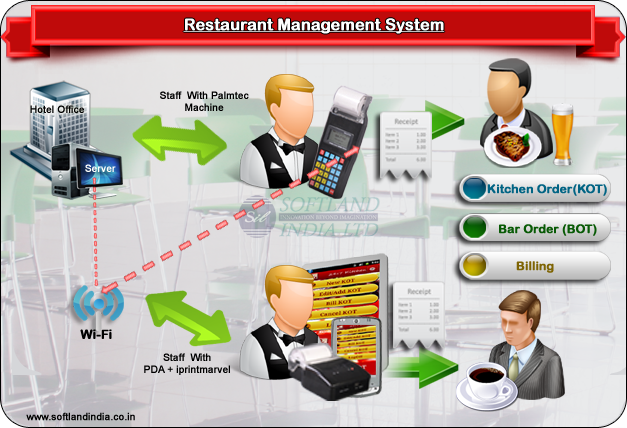 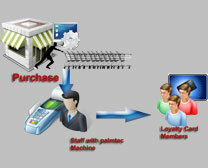 The main vision of this application is 'provide maximum customer satisfaction’ and ‘business establishment'.